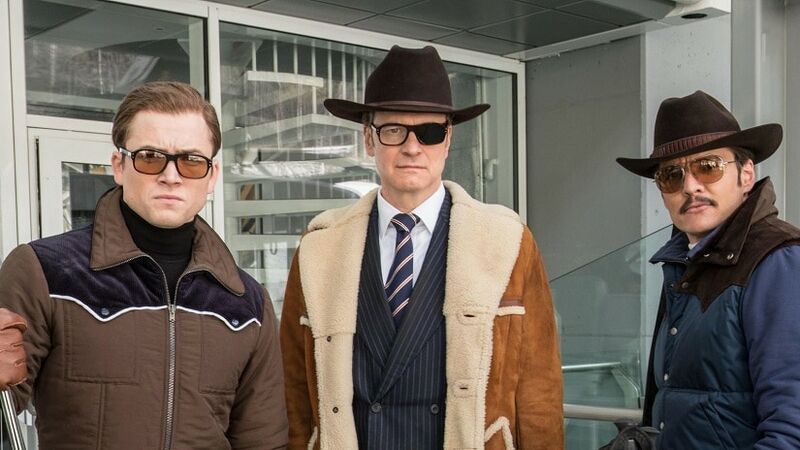 Kingsman: The Secret Service lit up theaters three years ago with delightfully violent action, hilariously risque one-liners and fun satire of spy movie clichés – it was only inevitable that we’d get a sequel. Unfortunately it seems like the curse of the sequel is upon us, the second movie, titled The Golden Circle isn’t as interesting. It’s a strictly okay film, but one tends to expect much better from the likes of director Matthew Vaughn. The Golden Circle picks up exactly a year from the events of the first film. Eggsy (Taron Egerton) is now a respected member of the Kingsman who is in a relationship with the Scandinavian Princess from the previous film. Out of nowhere a drug lord named Poppy (Julianne Moore) decides to eviscerate the entire Kingman team, leaving only Eggsy and his trainer Merlin (Mark Strong) alive. With no other choice, Eggsy has to head over to the US and seek help from the Statesman – the American version of Kingsman. He teams up with such agents as Tequila (Channing Tatum), Whiskey (Pedro Pascal), and Ginger Ale (Halle Berry) to thwart Poppy’s plans to drug the whole world. The plot is as ridiculous as you expect it to be from a Kingsman movie. It’s great that director Vaughn doesn’t hold back in the ‘insanity’ department. If you liked the over the top nature of the first movie, this one goes much further, with more blood, more superlative impossible stunts and even more risqué comedy. It’s all a roaring exercise in excess. So if you’re into a harmless escapist time at the cinema this movie is the one for you. If you want to hang out with your friends, laugh your nose off, and drown yourself in beer, this is the perfect movie for you. If you’re going to be home alone and want the cinematic equivalent of comfort food, this is the film to stream. But if you’re expecting the unexpected you’re going to be disappointed, because it feels like more of the same. You get the same overused cliché slow motion, the cartoonish villain and the overlong run time of almost two hours and fifteen minutes. The Jon Snow like resurrection of Colin Firth’s character has already been spoiled in the trailers, so his arrival in the film doesn’t seem as grand as you’d expect it to be. 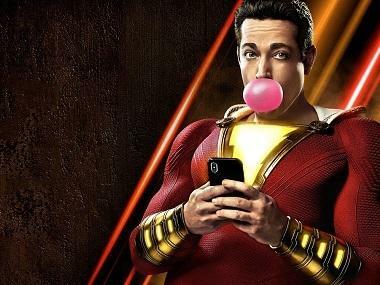 There are a handful of other twists but even they are predictable, and especially because we’ve been conditioned to the nature of this filmmaking with one prior movie, it no longer feels fresh. There’s something to be said about Halle Berry’s career, which seems to have been thrown under the bus ever since she won the Oscar for Monsters Ball. Her character in this film is yet another embarrassingly written one, further damaging her reputation. 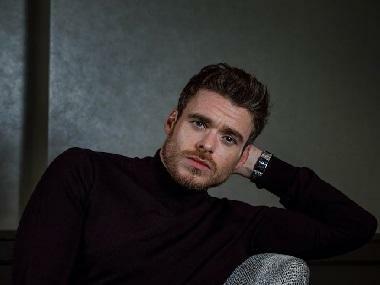 Everyone else is fine, Egerton is cool as ever but it’s time he branched out into more diverse roles if he wants to maintain our interest levels. The big surprise is Narcos’ Pedro Pascal who is reminiscent of a young Burt Reynolds here – and looking at his upcoming filmography it seems like he’s on the verge of massive stardom.